Mandarin Essential Oil is known for being very calming. Its aroma is get for sleep and night time relaxation. Mandarin oil is not phototoxic. However, should be avoided if left out to oxidize. May cause skin sensitization if oxidized. 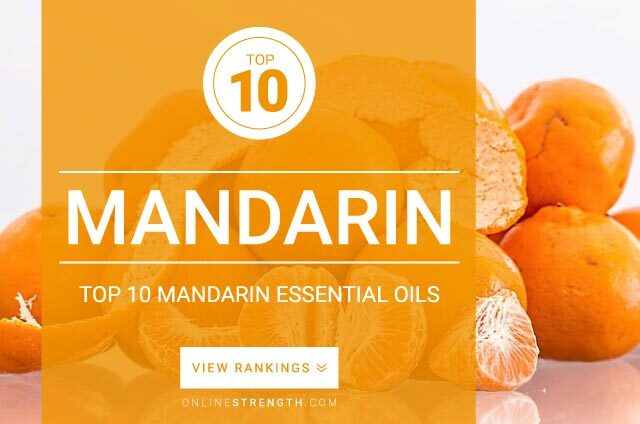 Mandarin essential oil should be diluted prior to topical application. Topically – Generally a 2% Mandarin oil to 30 Fl oz carrier oil dilution ratio is recommended.